Oklahoma Swim Academy is a founding member of the Hope Floats Foundation which provides scholarships for children living in poverty, who may not otherwise be able to afford swim lessons. We want everyone in our community to have the opportunity to have the peace of mind knowing their child can swim. All scholarships provide tuition assistance for up to 20 lessons are are given based on the family’s financial need. Oklahoma Swim Academy is 100% locally & family owned, dedicated to teaching all ages a love for safe swimming! Our instructors build relationships with our students that create an atmosphere of trust to promote learning. We specialize in one-on-one, private swim lessons that balance pushing each student toward their goals while having fun. 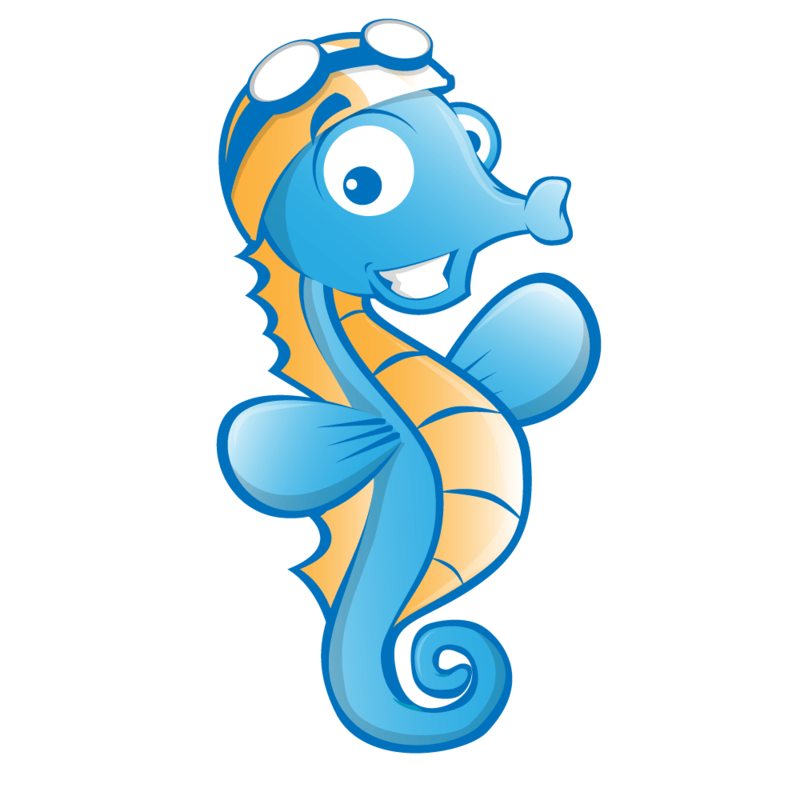 A team member is available at each swim lesson to speak with you about what we are working on and how we are progressing.